Some of you may remember when I started Halfmoon in 1989 out of a garage and home office. Halfmoon was a passion project that was born from my love of yoga, responding to a growing need for yoga props in a then-small market. That love for yoga and my devotion to producing quality props has carried me in everything I’ve done at Halfmoon for almost 30 years. Today, with great joy, I’m excited to announce that Halfmoon will be joining the B Yoga family. B Yoga is a Canadian, woman-led yoga company with founder Andrea Morris at the helm. 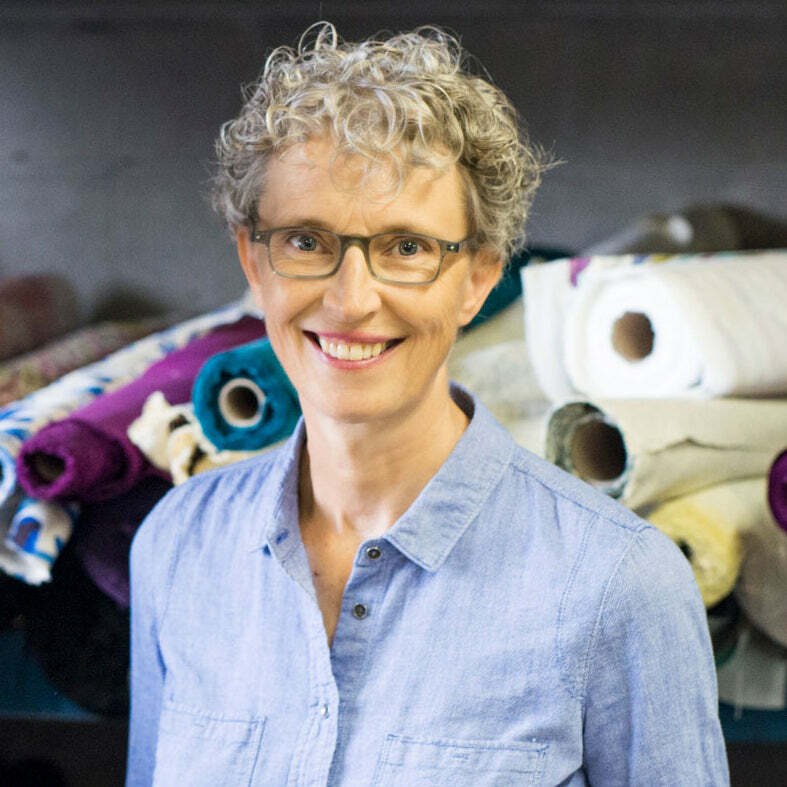 They got their start four years ago, after Andrea discovered an innovative grippy material that she knew would make an incredible yoga mat — the B Mat. Halfmoon co-owner Jacqueline Verkley and I have been watching B Yoga from afar and have admired their products, their brand, andthat they are also driven by their love of yoga. As Jacqui and I prepare for our own next chapter, we feel lucky to have found a company that mirrored Halfmoon’s values. Both Halfmoon and B Yoga are rooted in integrity, authenticity, respect and empowerment. With that common ground I see a bright and exciting future for yoga and meditation lovers everywhere.